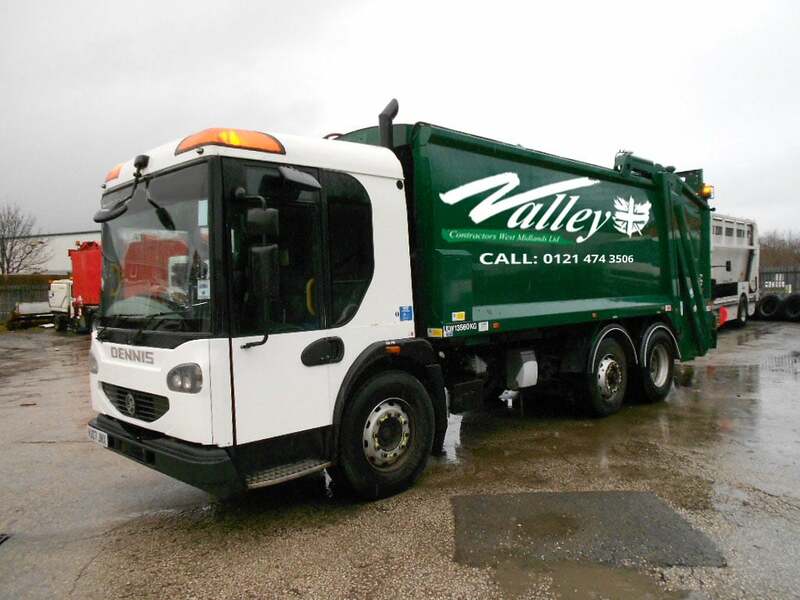 We are a local family run business operating in the area for over 10 years, we provide the most efficient waste collection services possible, reducing our costs and allowing us to pass great savings on to you. 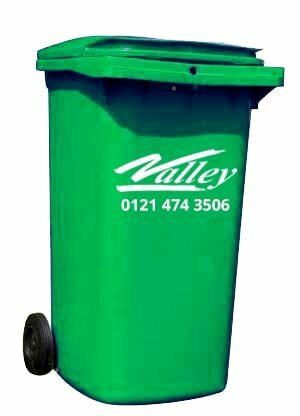 This bin is ideal for residential and commercial use with low waste output. It measures 1060H x 730L x 575W mm. 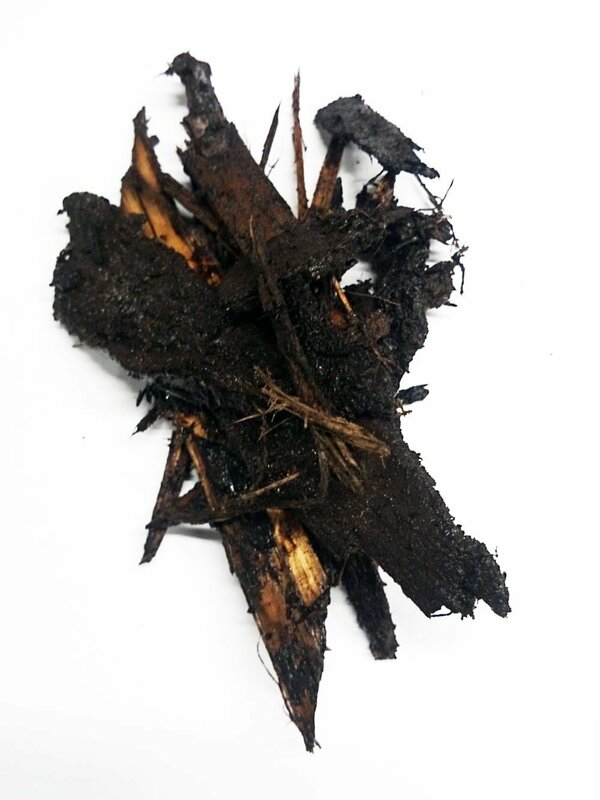 It is designed for general waste, mixed recycling material and glass. This bin holds approximately 5 standard bin bags totalling an average weight of 20 KG. This is a heavy duty bin which measures 1200H x 1372L x 794W mm and has 4 rubber tyre swivel castors with wheel locks preventing unwanted movement. 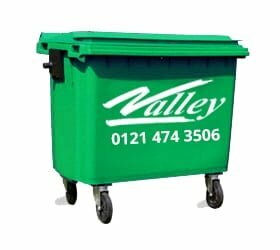 It is designed for commercial use ideal for general or garden green waste or mixed recycling material and holds between 13 to 16 standard bin bags totaling an average weight of 45 KG. 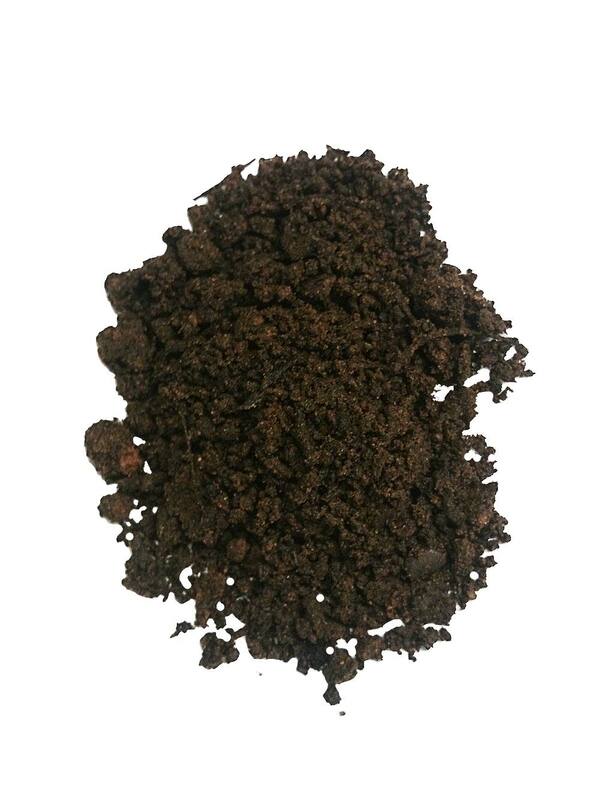 Not to be used for soil or rubble. Our largest 4 wheeled heavy duty bin measuring 1325H x 1370L x 1077W mm has 4 rubber tyre swivel castors with wheel locks preventing unwanted movement. 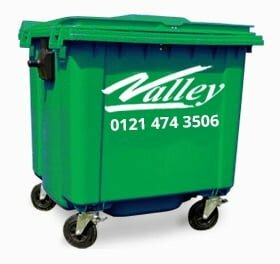 It is designed for commercial use ideal for general or garden green waste or mixed recycling material and holds between 20 to 25 standard bin bags totalling an average weight of 80KG. 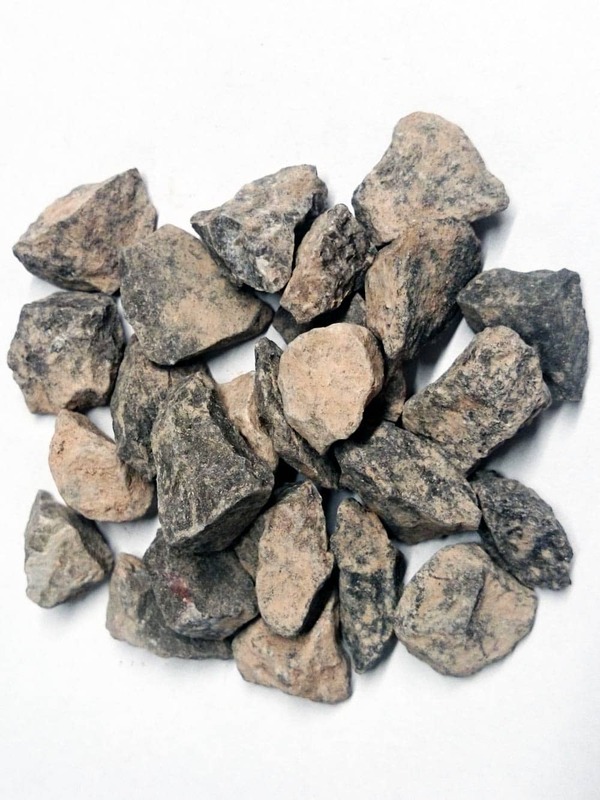 Not to be used for soil or rubble.